At Orro, we produce beautifully engineered bicycles. Inspired by nature, all of our products are designed at our headquarters in Ditchling in Sussex Downs National Park, an area of real outstanding natural beauty. 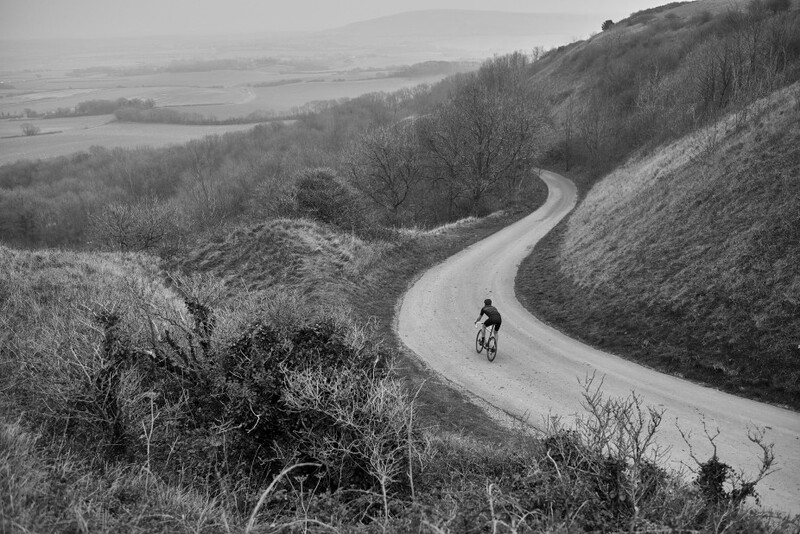 Each ORRO bike is designed and tested by our passionate team at our Sussex headquarters at the foot of Ditchling Beacon. This iconic climb serves as both inspiration and a perfect testing ground for our bikes. All ORRO bikes are finished with the highest quality parts to ensure that every ride is a special experience. 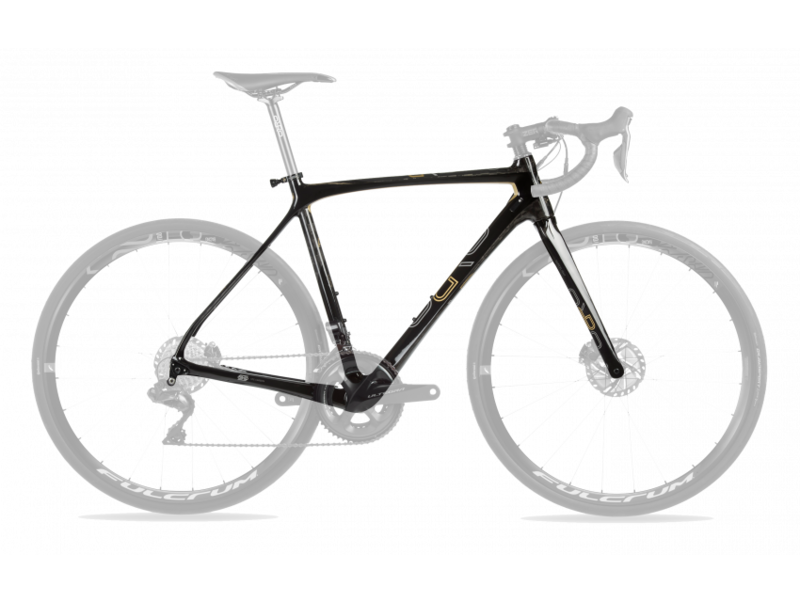 Orro bikes are tested to the nth degree so we can be sure that every bike will excel in it's specific discipline. Whether you are looking for an endurance road bike, a fast aero bike or a go anywhere machine for the city or the trail; our bikes will cultivate your passion and offer support when you are at your limit. We draw on the advanced levels of skills available in Britain for which the country is renowned as the leader in composites technology in industries such as aerospace and F1. At Orro we are always looking to innovate. 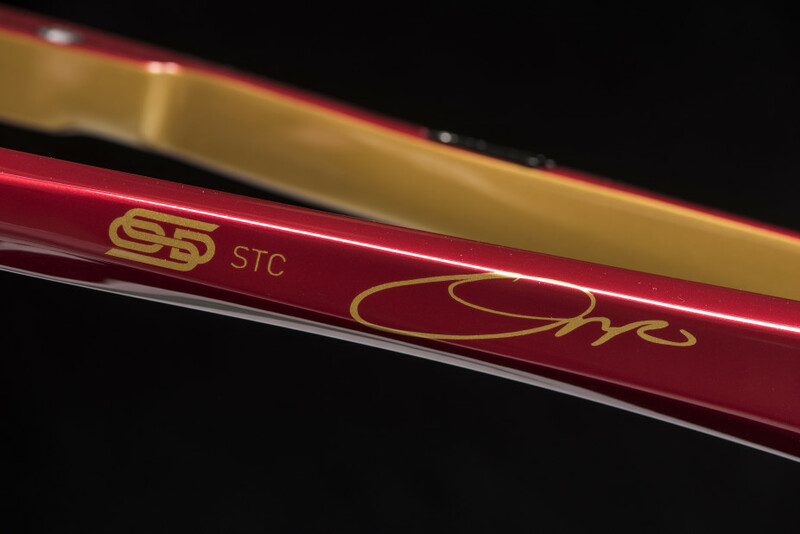 Our collaboration with the industry leading British carbon producer, Sigmatex allows us to use their SigmaST carbon and InnegraTM technologies in our range topping bikes: Gold STC, Venturi, and Terra C models. We are always searching to improve and design our beautifully engineered bikes. We always endeavour to work organically, to follow the lines and contours of the frames that flow naturally, to help the rider to feel at one with the bike in the curve of a turn. Defying convention we have reduced crowded graphics, instead allowing our creations to be recognised by their quality and finish. All Orro bikes are designed in the heart of Sussex at our dedicated facility at the foot of the hallowed Ditchling Beacon. 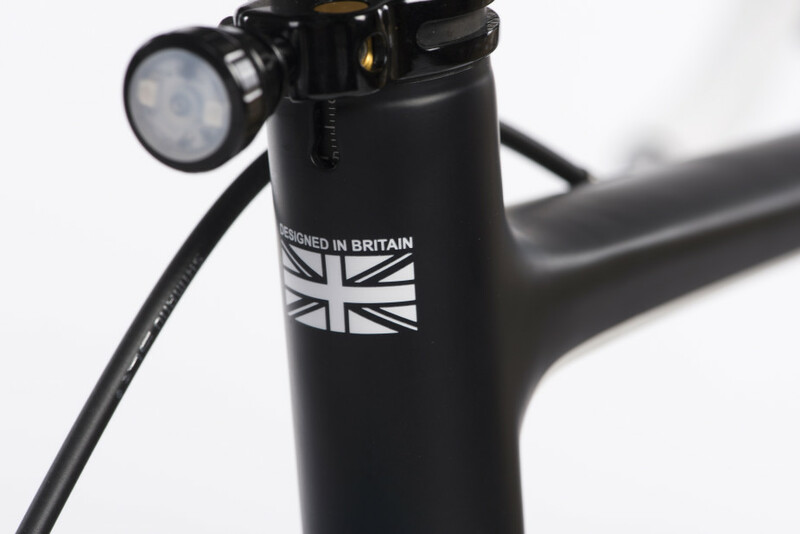 Orro is firmly at the forefront of UK bicycle design and manufacture – working with the industry’s leading technicians and mechanics we have championed tapered headtubes, bolt through axles and disc brakes. We utilise the finest materials available to us, and when we cannot find one that we deem sufficient, we develop it ourselves. 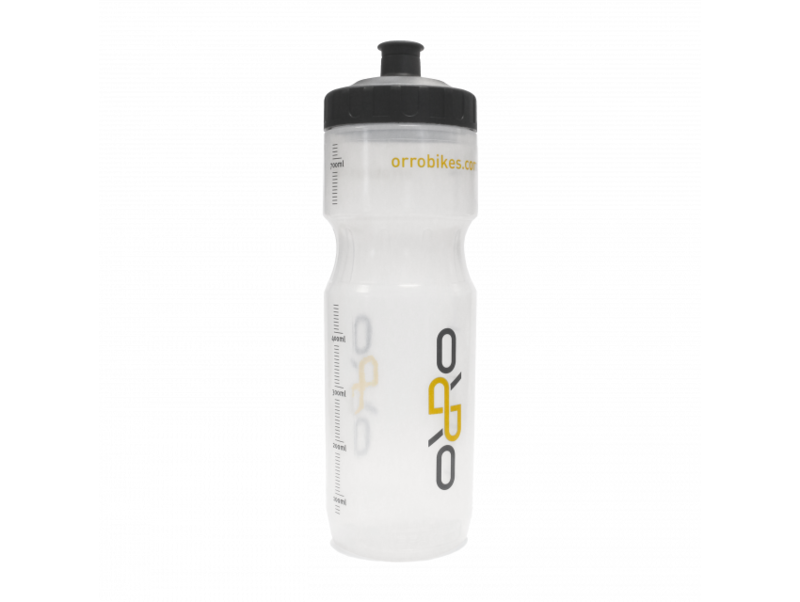 The Orro range was conceived to meet a wonderfully simple brief - to create the best and most stylish bikes for serious riders. With this in mind we design all our bikes so they will perform on the diverse roads and trails famous in the UK. Thanks to their versatile nature, Orro bikes are at home in all conditions and on all terrains. One of our core values is Quality - so it only seems right that we hand assemble our range-topping bikes here in Sussex and have rigorous control on the quality of each bike leaving us to ensure you have the best riding experience possible.